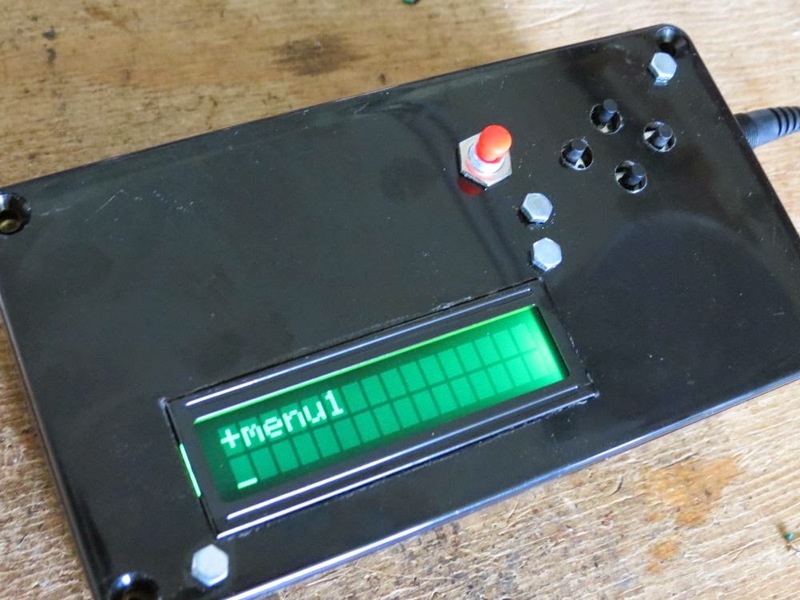 lcdmenu1 is a simple and small lcd menu builder for AVR Atmega. It works with only 4 buttons (up, down, right, left), additional buttons can be added. User can use button up and down to list menu categories, right and left to browse child and parent. If an item is selected, the right button makes the menu enter in edit-mode. In this mode button up and down changes the item value, left exit without save to eeprom, right exit and save to eeprom. The menu costructor is based upon Dean Camera micro-menu. It works on 2x16 lcd using the Peter Fleury lcd library for HD44780, but it can also be change to fit other lcd resolution. It is test on 2x16 HD44780 device, sample code is provided. The sample code provided build menu item, menu folder, menu subfoder. 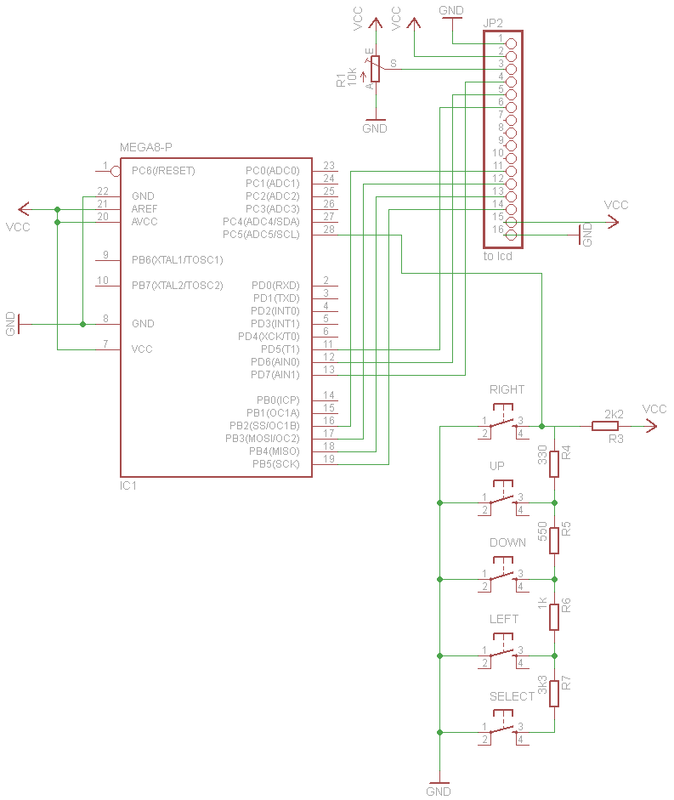 Hello Gironi, does this code work for Atmega32 as well or I need to port the code along with the port pins I am using in my project? you have to change some pin but it should compile and works. Thanks for your help. But when I compile the code. There is one error: variable 'micromenu_nullitem' must be const in order to be put into read-only section by means of '__attribute__((progmem))'. Hello, i've just recompile this as a new project and i can not encounter this error. Are you using avrgcc? I tell you this because IAR and other commercial compilers have the __flash keyword, this means you can have const variables in ram. I am running into the same error as ZHOU JACK, I am using the avrgcc compiler. Any Ideas? Try with Eclipse with the AVR plugin and win-avr (if you are on windows). Good day Great program works well just want to know were and how I can enter my own code and then select your menu ,edit it and then go back to my application to display temperature or adc value etc. Hello, thank you for your feedback. You can take a look at the /* built menu */ region of the main.c sample. Also, the main.c sample could be a good starting point for your menu.